Want to Create a Happy New Year Wishing Website But Don&apos;t Know How to Code. Well, don&apos;t worry we will help you to create one. Hindi Mein Jankari & Dope Tech brought you Happy New Year Wishes script. 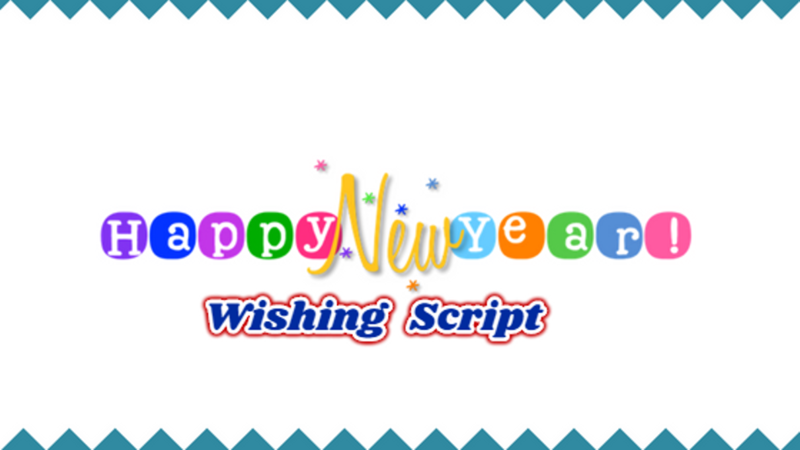 All you have to do is Buy Happy New Year 2018 script Complete Package and your website will start rolling in a few Minutes. 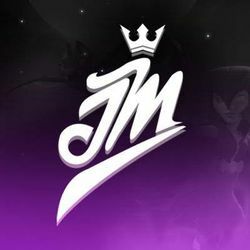 After Buying this Package Please Contact us ASAP. Otherwise, We Will Contact You. For Installation, we Need Your Server Access. Note: If You Want us to Install this Script on Unmanaged Hosting like Digital Ocean or Linode. We will charge extra for that.